Hello everyone, Hope everyone is having a lovely weekend!!! 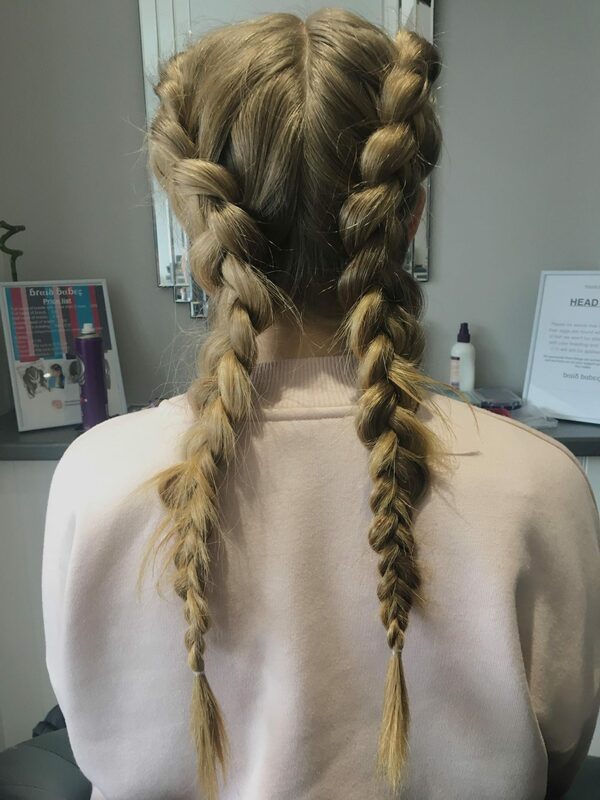 Last Saturday I was very lucky to be invited by the lovely Vicky the owner of Braid Babes Brighton to have my hair braided at the salon PrettyPleaseHair, in Hove. After missing the last bloggers event I was super excited about getting my hair done!! I love having my hair braided and if I could do it myself I’d probably have my hair braided 24/7! 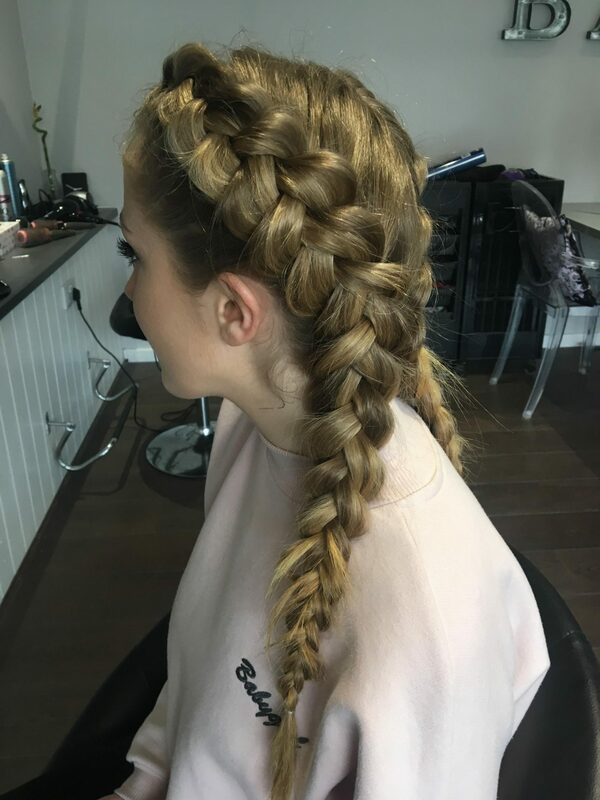 If you haven’t already, check out The BraidbabesBrighton Instagram page here! 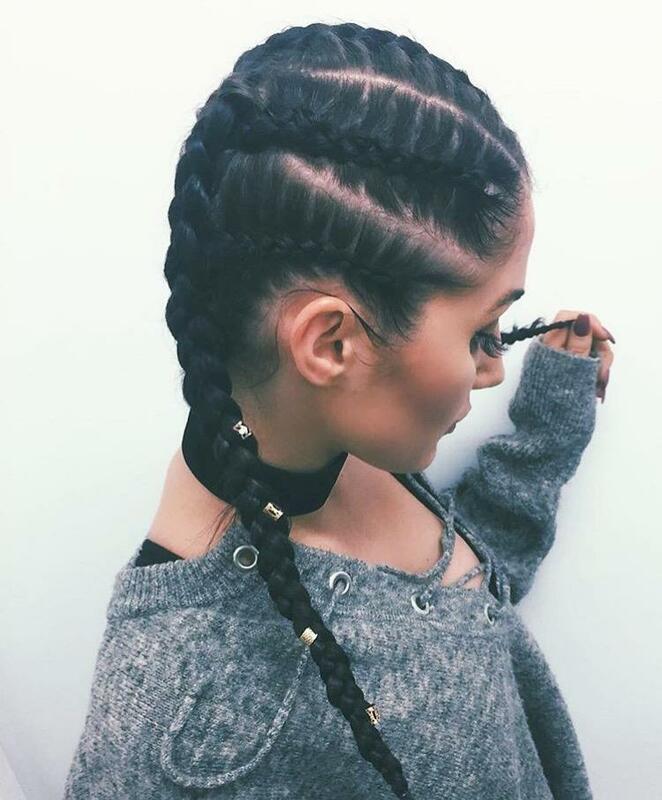 Braid Babes founded by Vicky, is a pop up braiding company that can create any style and they always look so great! 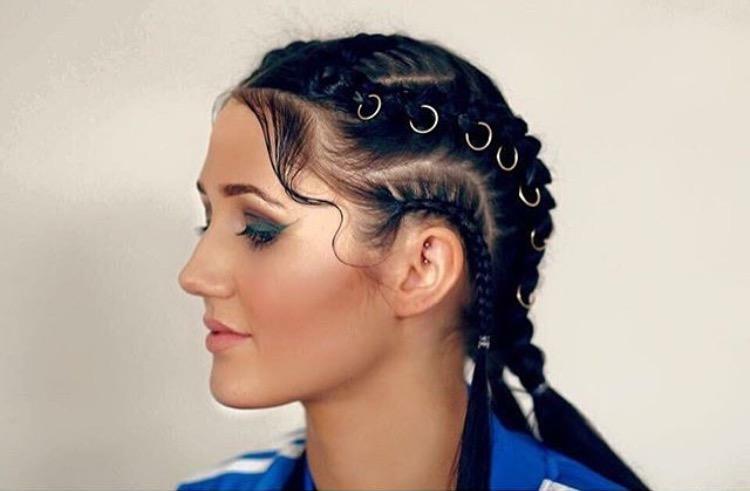 They do festivals, parties and pop-ups in salons, so if your looking for an amazing festival or party look, I seriously recommend booking! Especially with Summer approaching! 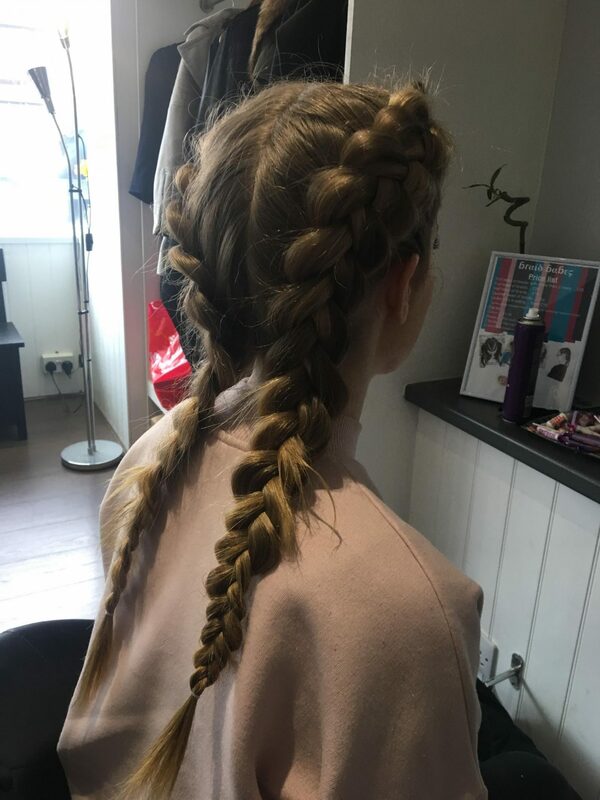 Vicky is also doing braiding for Wildlife Festival in Brighton too so why not get some amazing braids before the festival! Here is a few pictures of my amazing Pulled out Dutch Braids and Paige’s insane cornrow pigtails with dread clips! 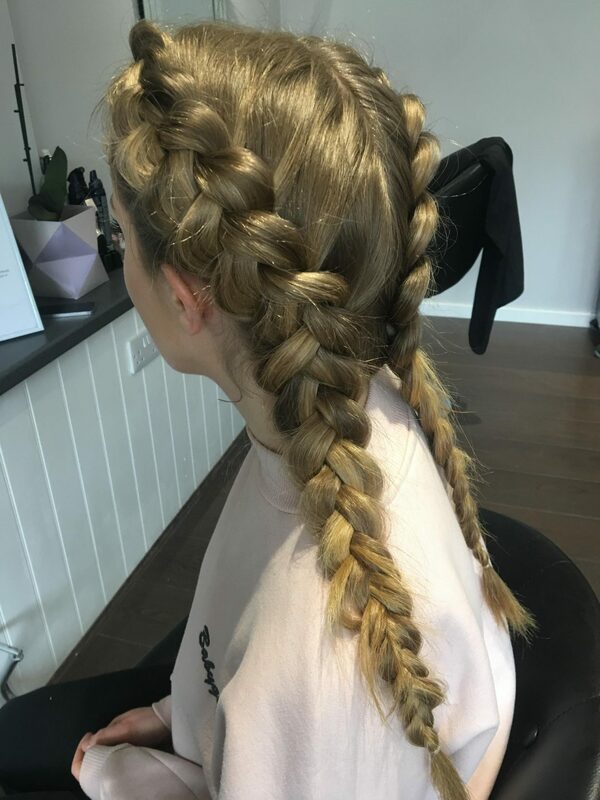 Vicky creates some amazing styles so if you wanna see more go check out her Instagram, Click here for the link>BraidBabesBrighton or email Vicky on braidbabesevent@gmail.com and get booking!! Previous Post Gold Gold Gold! !